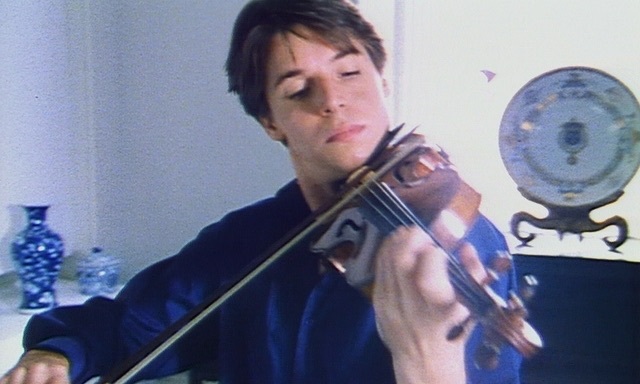 I absolutely love Joshua Bell! He is one of the most talented violinists I have ever had the pleasure of listening to. Please put more videos up for his fans to enjoy. My absolute favorite piece he has done is; "Meditation From Thais." This video will not disappoint. It is full of energy and will make your heartstrings flutter with every note. It's classic Josh! If you love Josh; also check out Lucia Micarelli's music. Karen Briggs is another brilliant violinist as well.